– WINTER CROSS COUNTRY SEASON (Including 2km, 4km, 6km trails and any special event winter trails). It runs from 28th April 2019 to 15th September 2019. Your Membership covers both the Summer Track & Field (Including Wednesday Long Runs and Summer Trail Series Runs) and Winter Cross-Country Seasons. Open to age group 12 to 100 years. Albany Athletics Club hosts 21 Track & Field meets, 18 Wednesday Long Track Runs, 4 Summer Trail Series Runs and 20 Cross-Country meets over 12 the month season. You will receive a 5% Special Discount Code off any one (1) event held at the 2019 Elleker Half Marathon & 10km Road Race. You are eligible to awards and prizes, subject to event rules and regulations. Please see our Program for all competition dates and times. Membership covers the 6 month Summer Track & Field Season Only. Which runs from 6th October 2018 to 30th March 2019. Albany Athletics Club hosts 21 Track & Field meets, 18 Wednesday Long Track Runs and 4 Summer Trail Series Runs over the Summer Track & Field Season. You are eligible for awards and prizes, subject to event rules and regulations. Membership covers the 6 month Winter Cross-Country Season Only, from 28th April 2019 to 15th September 2019. 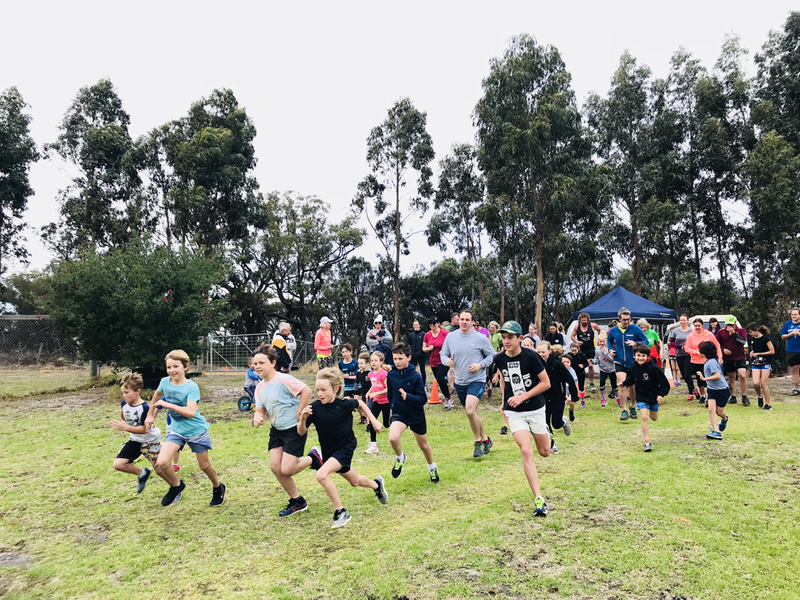 Albany Athletics Club hosts 20 run meets over the winter Cross-Country season. Please see our Cross-Country Program for all competition dates and times. This Family Membership covers the 6 month Winter Cross-Country Season Only for 2 Adults and 2 or 3 children, from 28th April 2019 to 15th September 2019. Albany Athletics Club hosts 21 run meets over the winter Cross-Country season. Please see our Cross Country Program for all competition dates and times. You are eligible for awards and prizes, subject to event rules and regulations.Please see our Cross Country Program for all competition dates and times. Covers you for a One (1) day pass to compete in One (1) event of your choice with Albany Athletics Club during our Track & Field (Including Wednesday Long Runs and Summer Trail Series Runs) or Winter Cross-Country Seasons. You’re ineligible for any awards and prizes, unless otherwise stipulated. This membership is only available to Elected Life Members of Albany Athletics Club Inc.
To compete in our Summer Track & Field program you need to be between 12 years and 100 years. If you have a child younger than 12 years of age, you will need to join our local Albany Little Athletics Club. They offer a Summer Track & Field competition for children from the age of 5 to 16 years. Go to www.albanylittleathletics.com or to their Facebook Page for more details about them. To compete in our Winter Cross Country program you need to be between 6 years and 100 years. The season commences on 28th April 2019 and finishes on 15th September 2019. If your child joined the current Summer Track & Field Season through Albany Little Athletics Club, your child automatically receives Free Membership for our (Albany Athletics Club) Winter Cross Country Season.